Olympiacos is making the move to potentially join ABA League. Olympiacos Piraeus representatives will have a meeting with the ABA League Wednesday (10/4) to discuss the possibility of the club joining the championship. 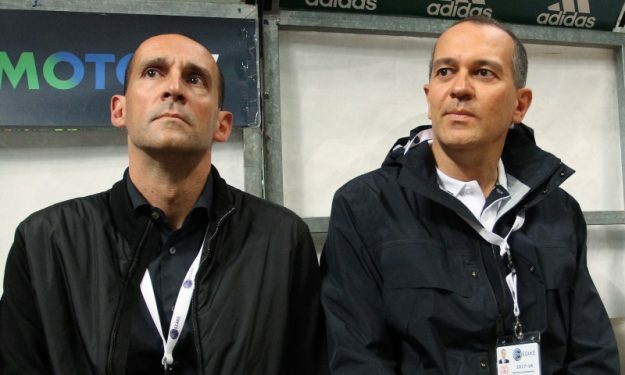 Olympiacos General Manager Christos Stavropoulos and Chief Commercial & Marketing Officer Nikos Lepeniotis will attend the meeting in order to be debriefed on the organizational structure of ABA League. If the representatives of the Reds are positive to competing in ABA, then the league’s board will meet to decide whether the club will join the championship next season. Olympiacos had been considering playing in ABA League following the events in the Greek Cup semifinal vs. Panathinaikos. The “Reds” forfeited the game at halftime in protest of the officiating. Following the game, they requested that their games against Panathinaikos be officiated only by foreign referees.